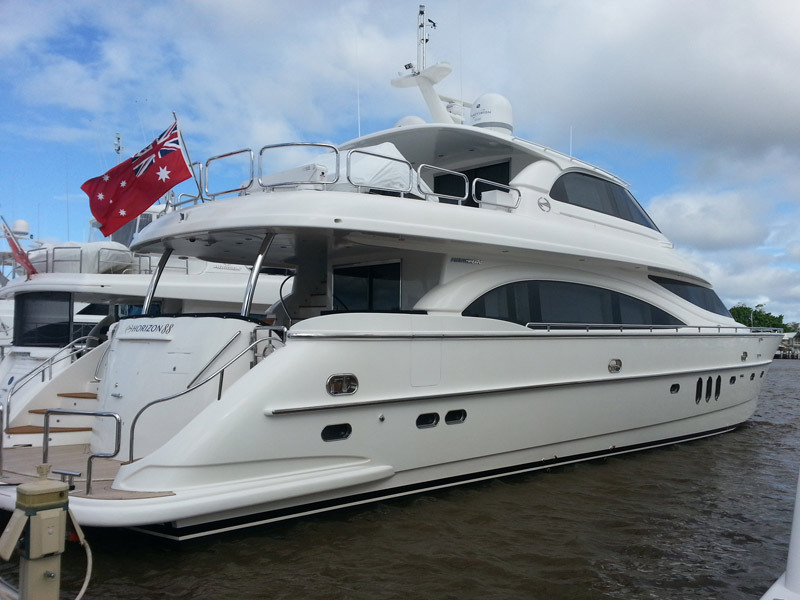 Here is yet another example of the brilliant engineering and craftsmanship from the team at Alloy Yachts in NZ. 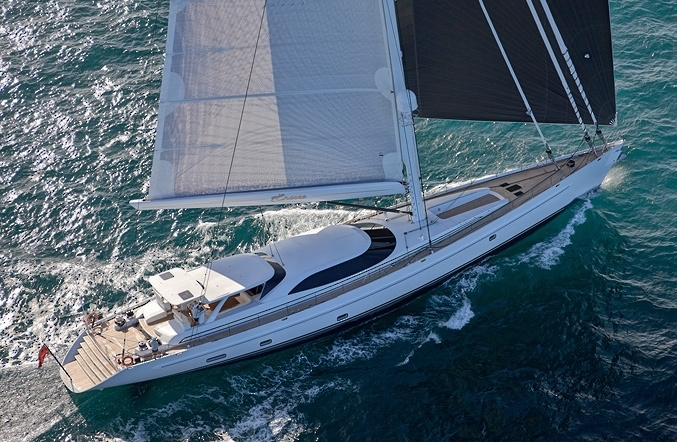 Encore was recently launched and at 144′ LOA it is a beautiful sailing vessel. 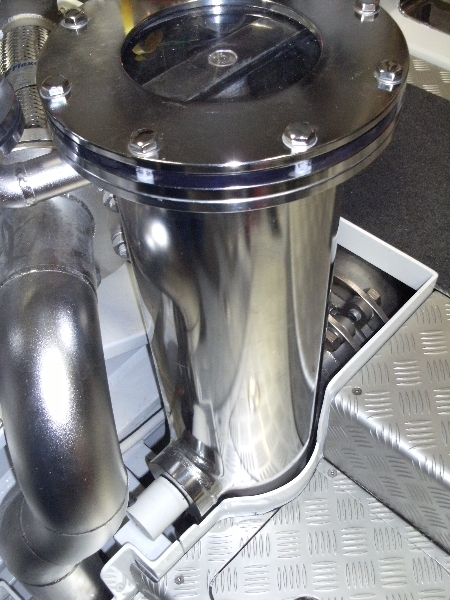 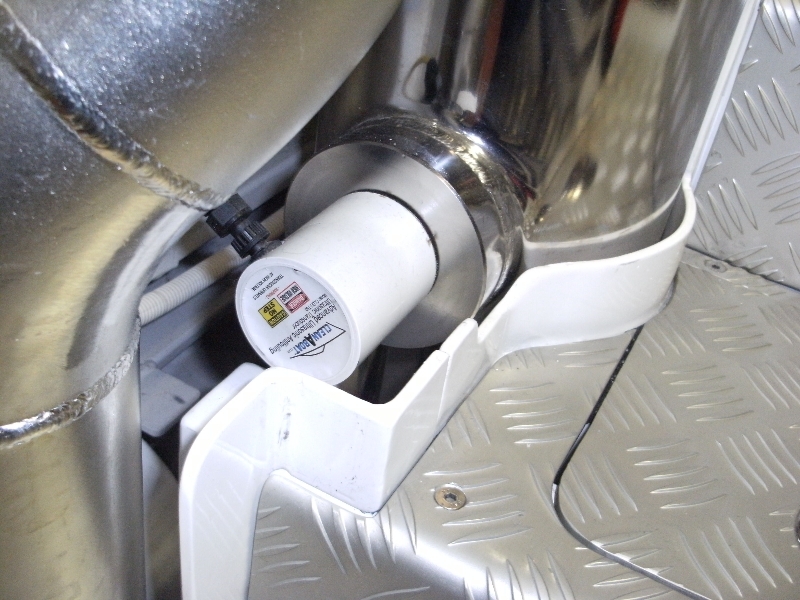 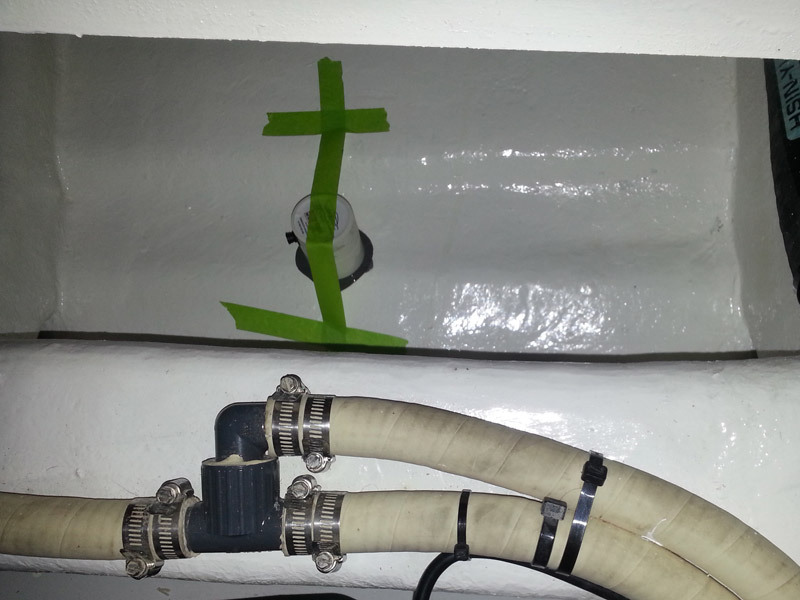 Encore has it’s seawater intake strainers and piping system protected with the CleanABoat Ultrasonic Antifouling system, installed through co-operation with our own development and Alloy Yachts engineer’s from the factory. 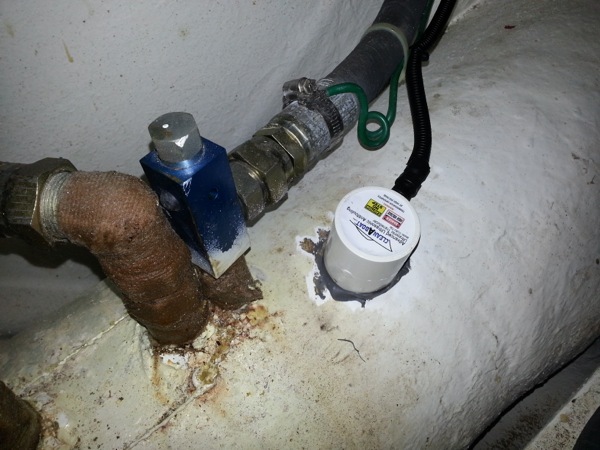 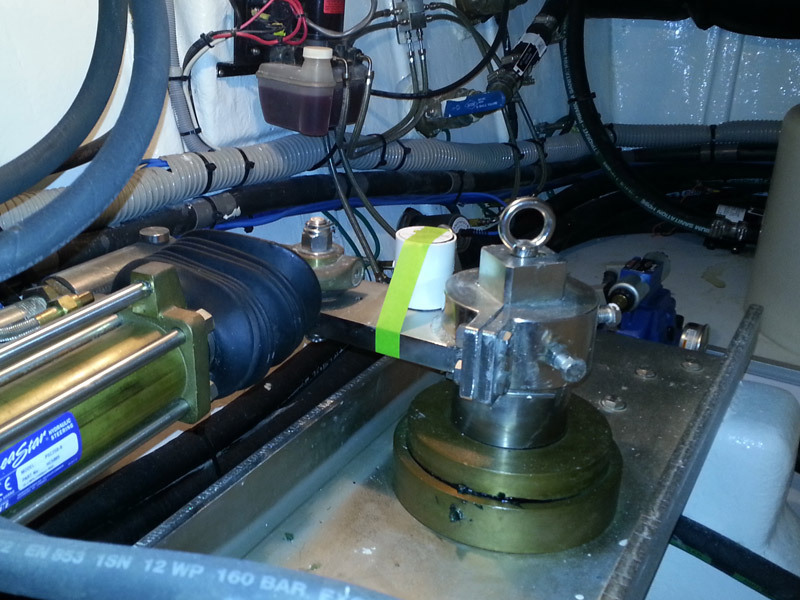 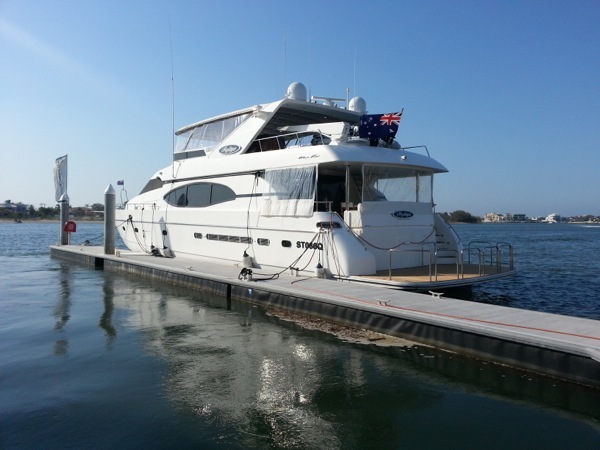 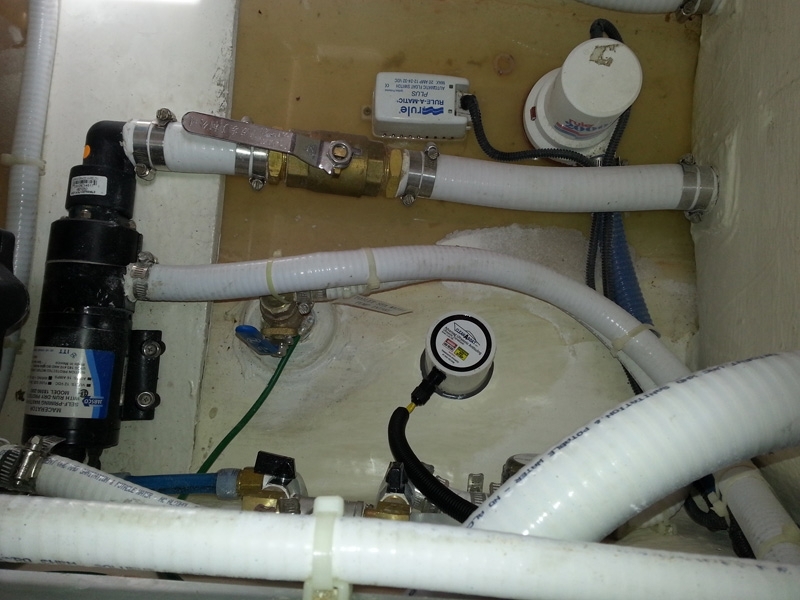 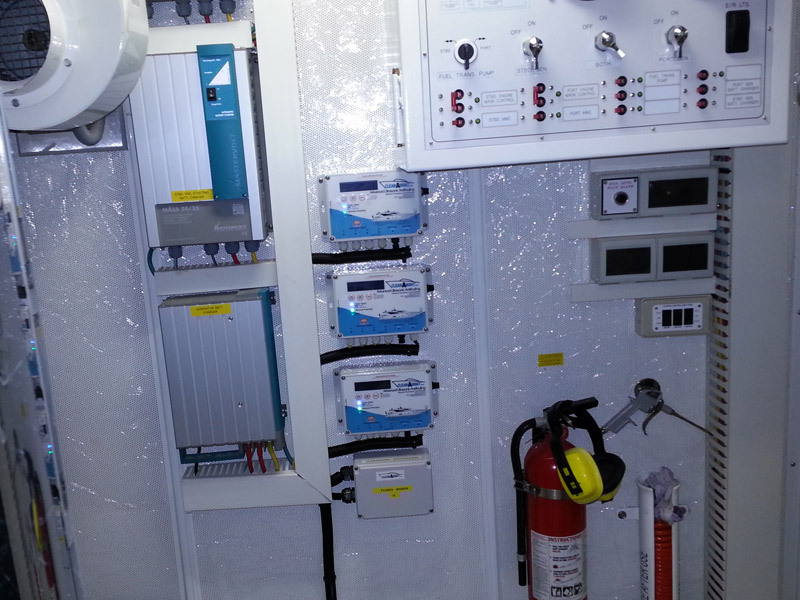 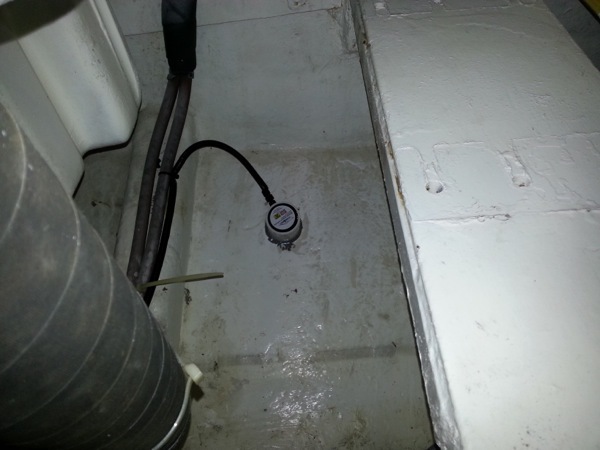 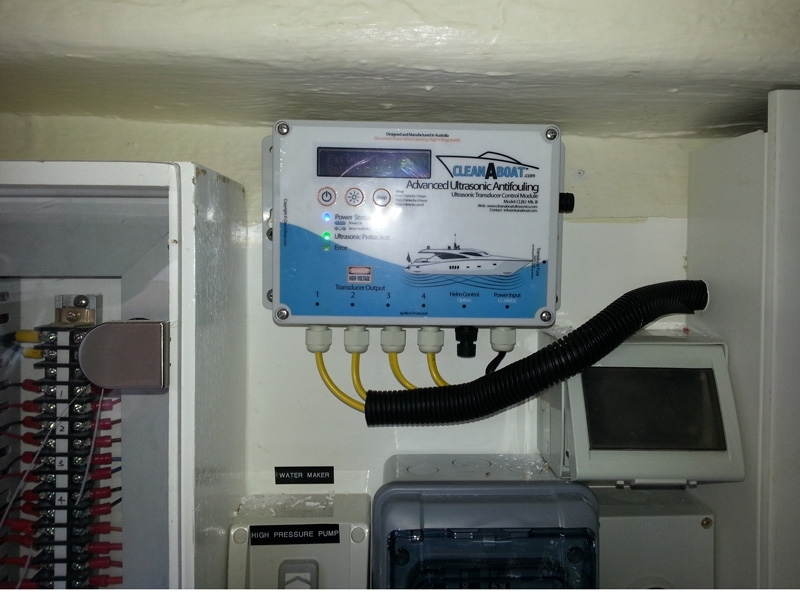 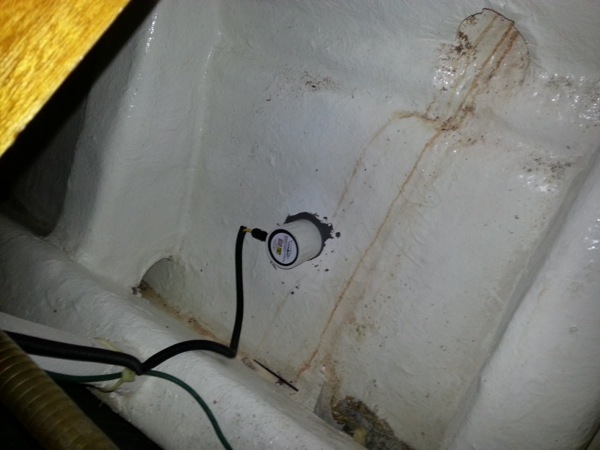 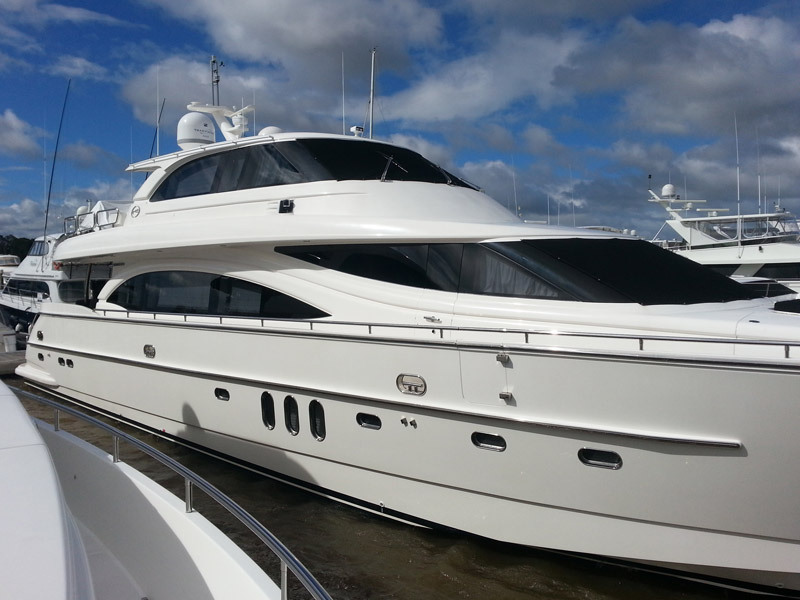 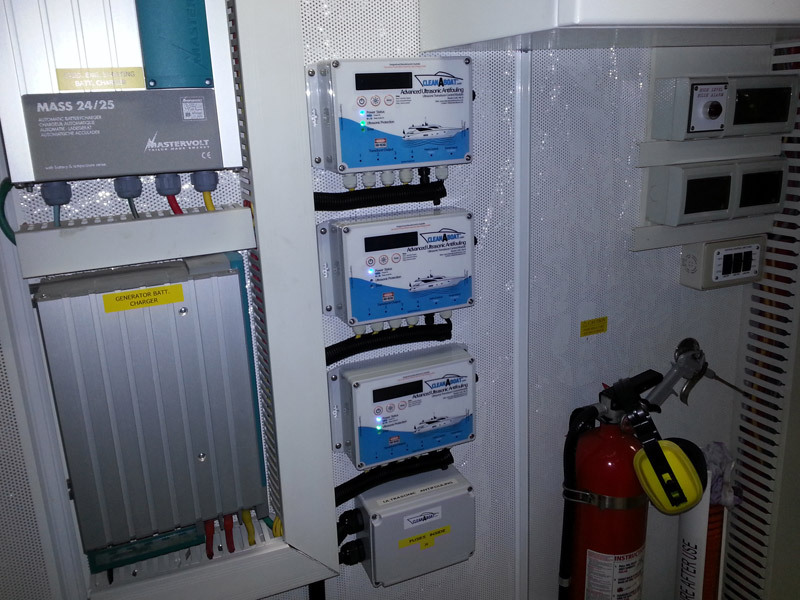 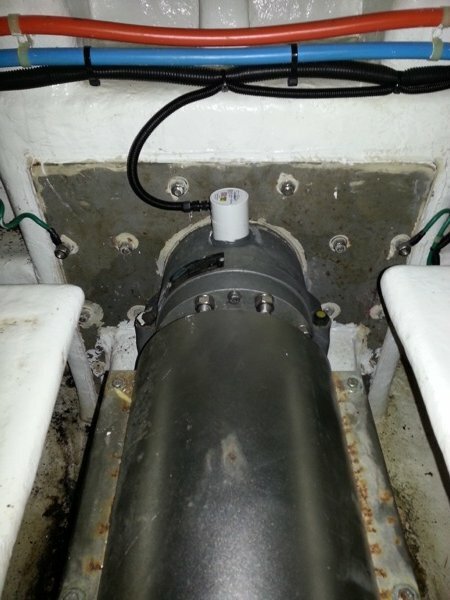 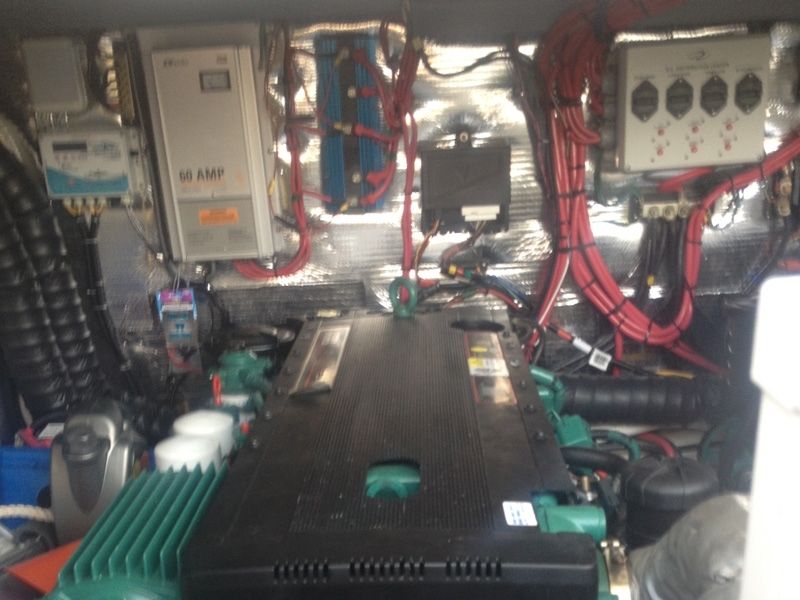 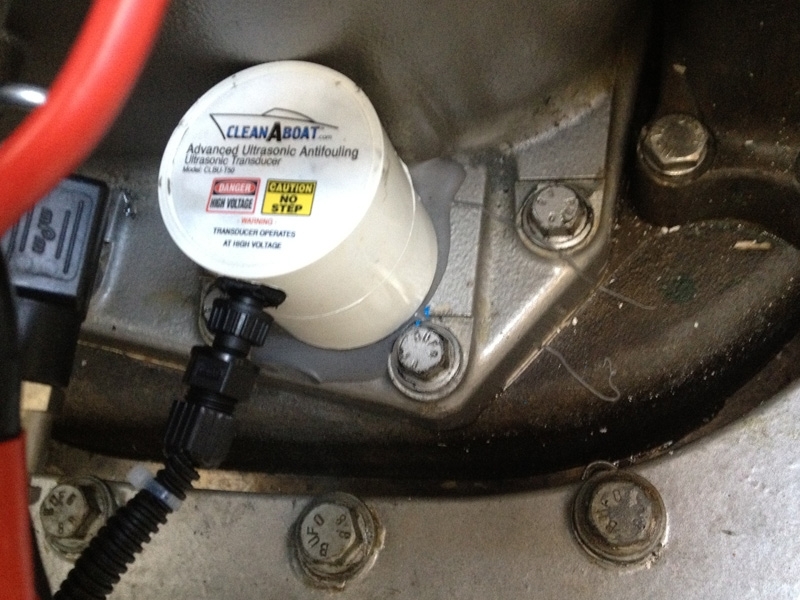 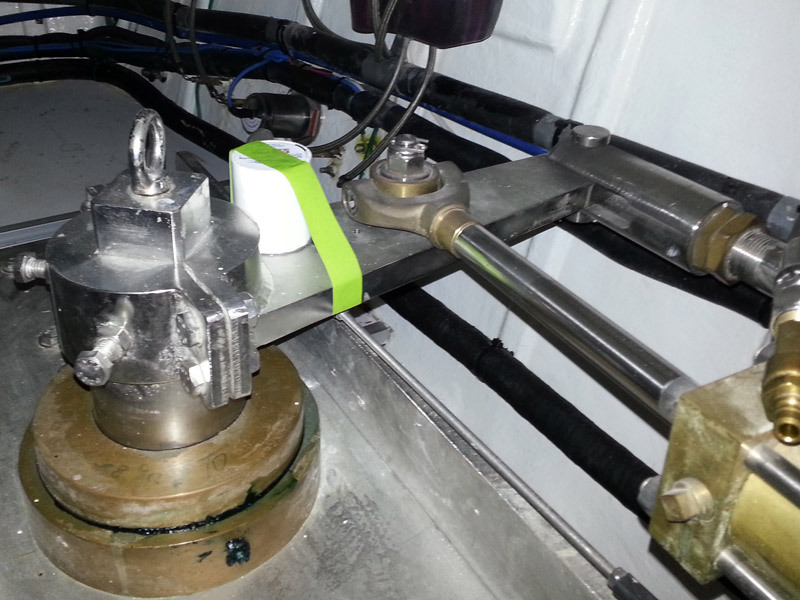 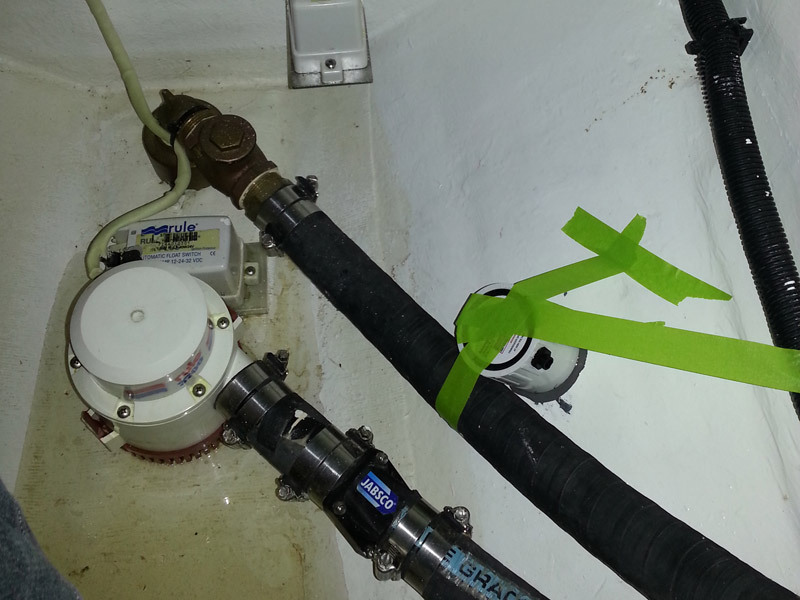 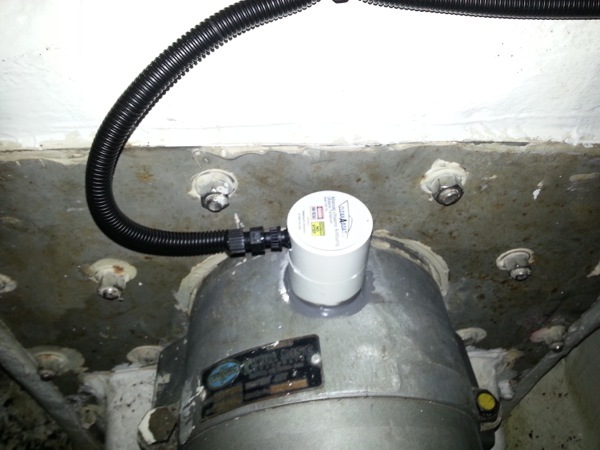 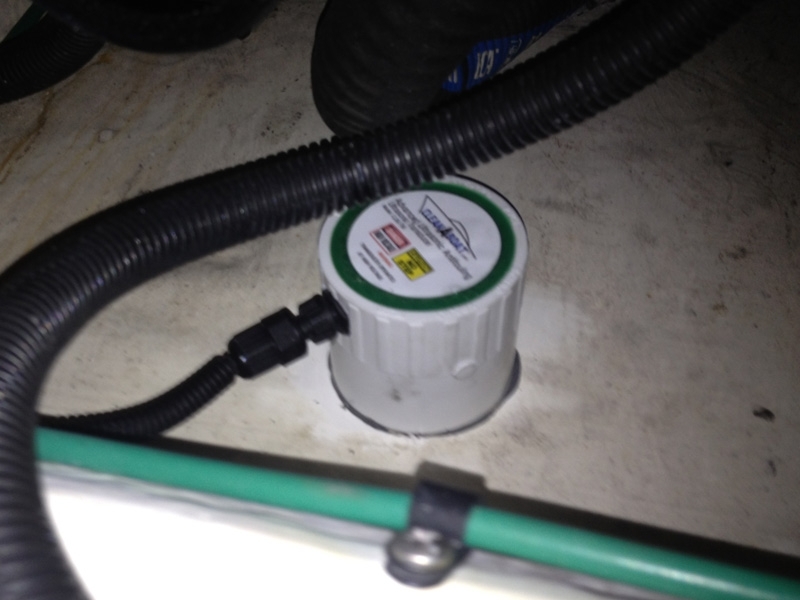 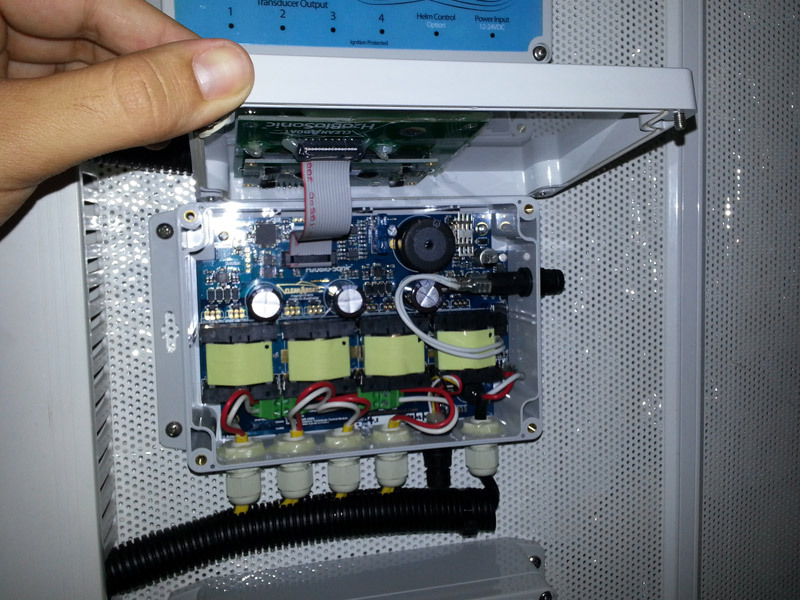 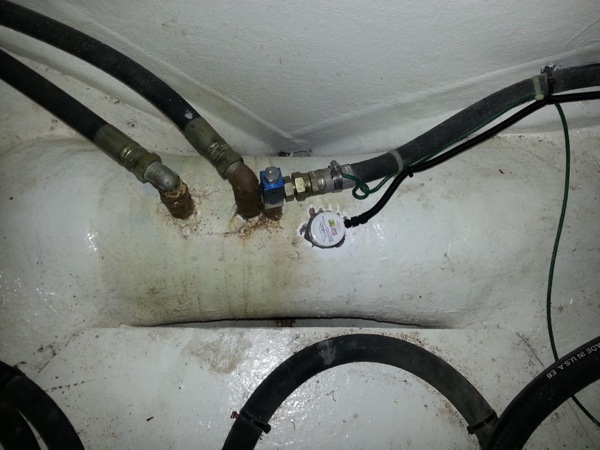 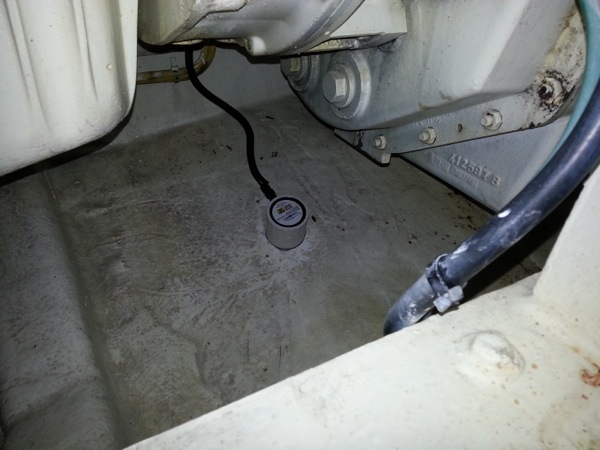 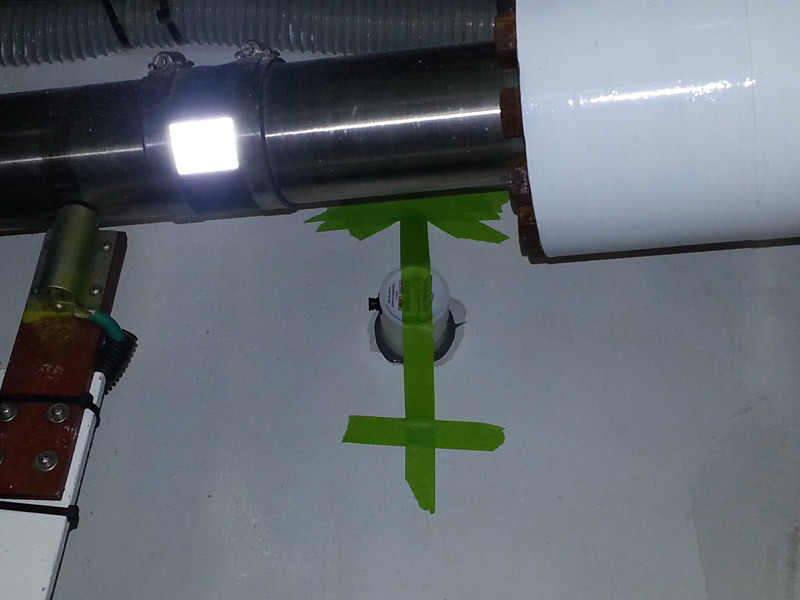 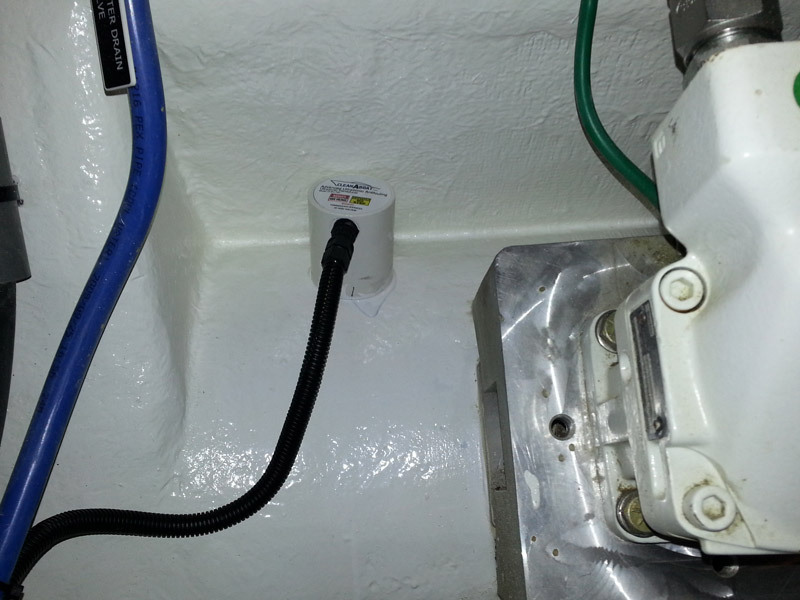 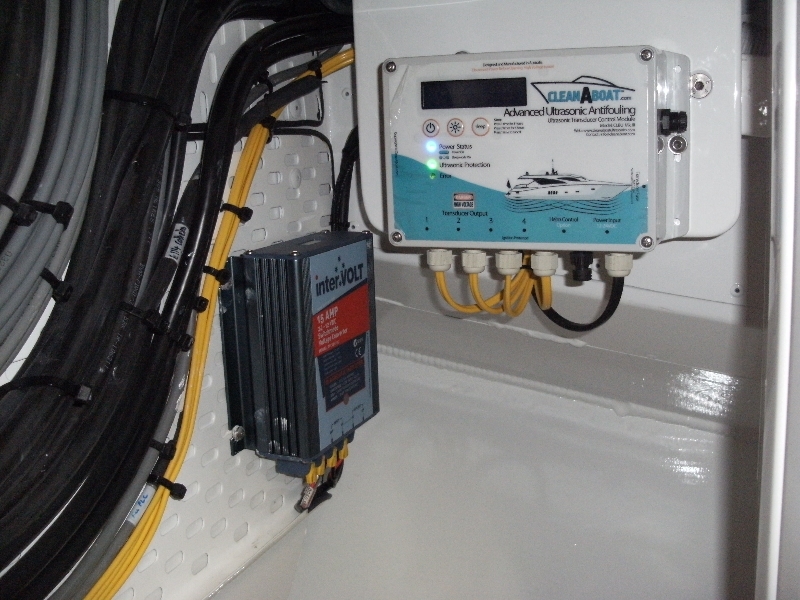 Here is an installation of our MK3 Ultrasonic Antifouling System into an 88′ Horizon. 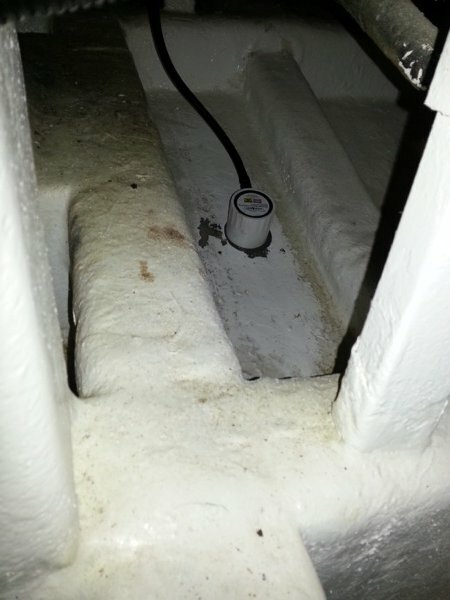 With protection on bow and stern thrusters, rudder shafts and protection on the hull, in all there are 12 CleanABoat MegaSonic Ultrasonic Antifouling Transducers with 3 Quad Modules operating in 24v. 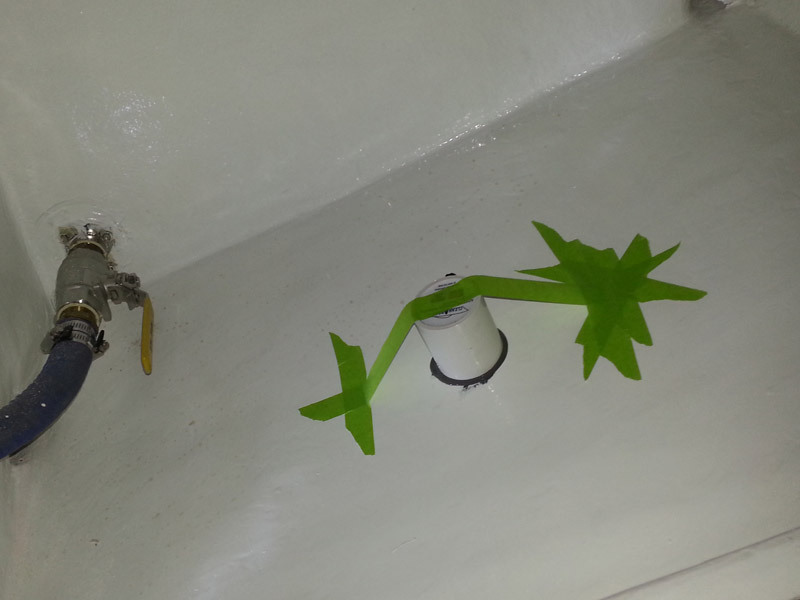 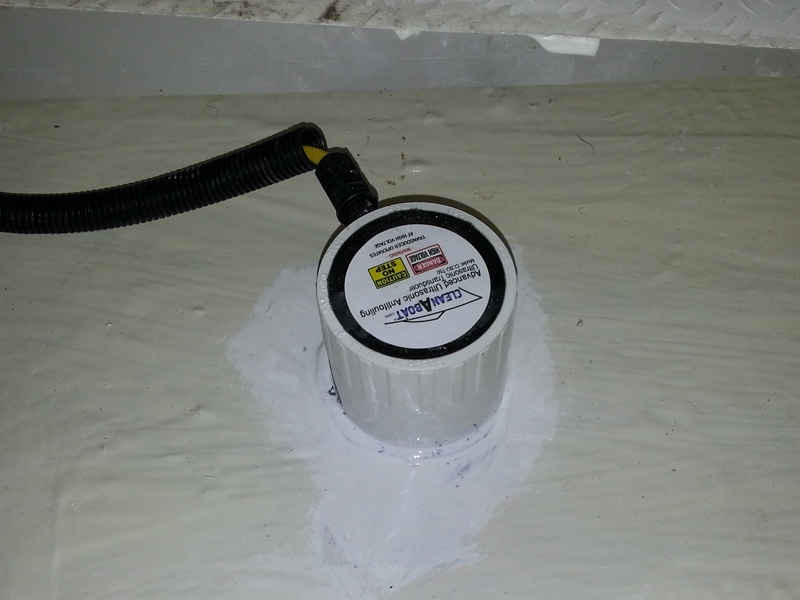 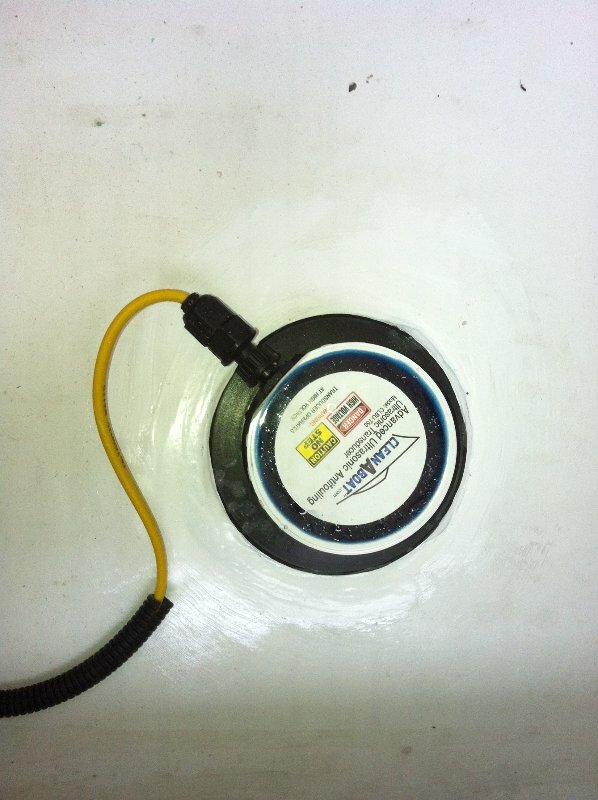 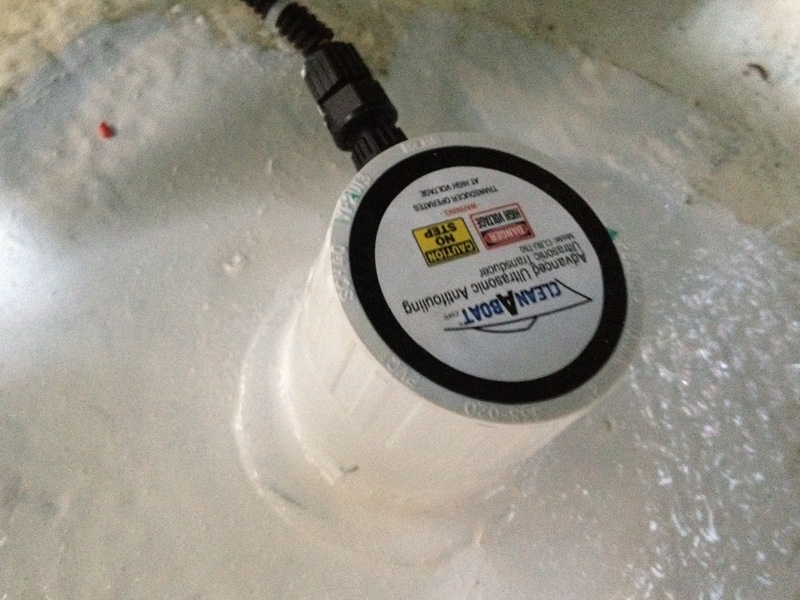 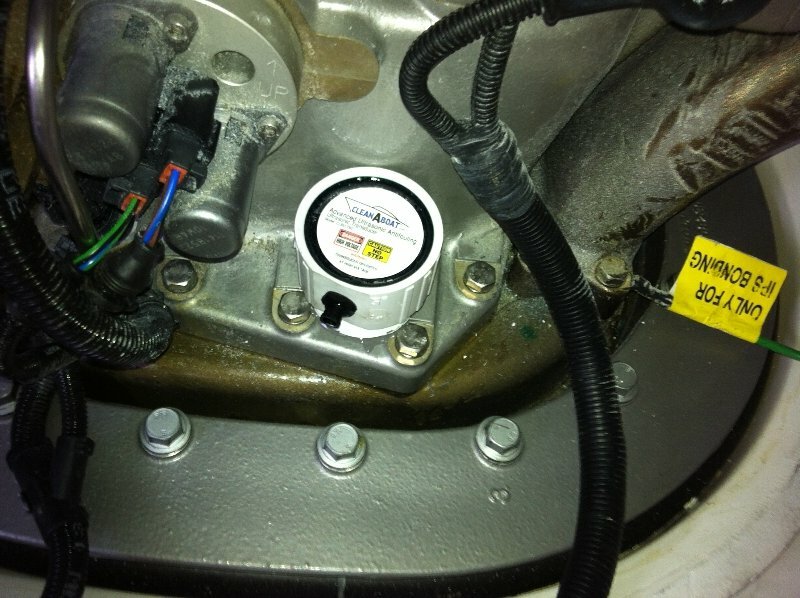 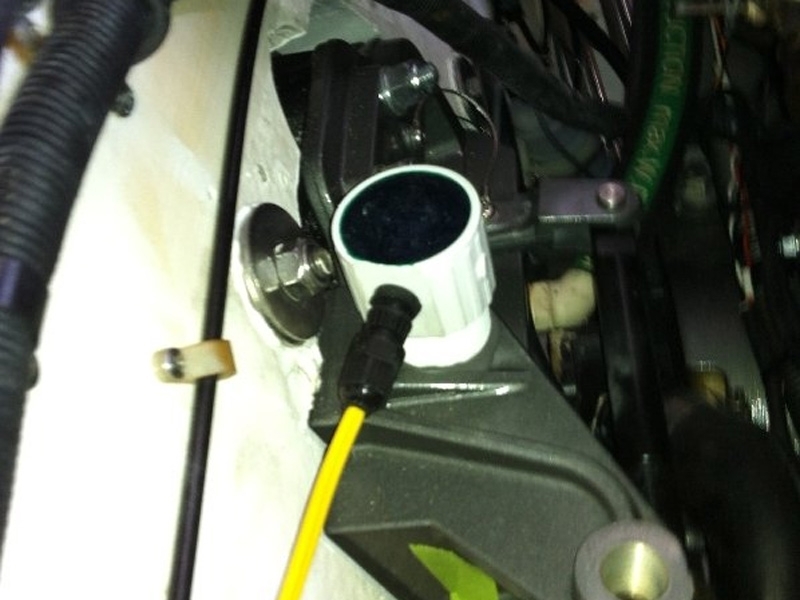 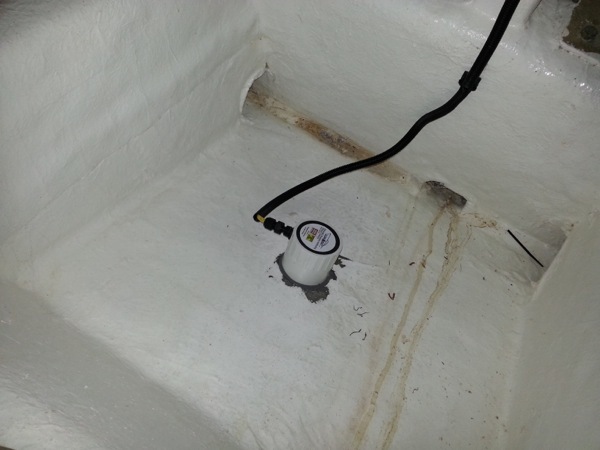 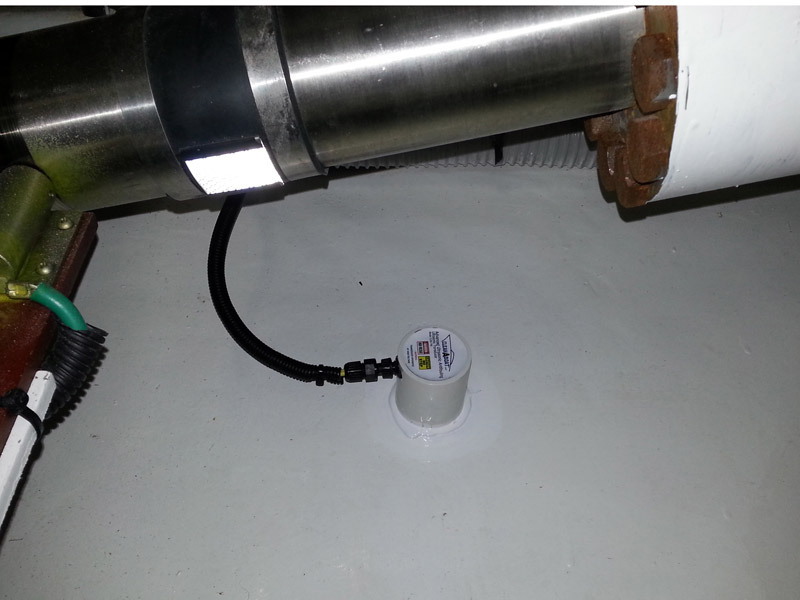 Here is an installation of our MK3 Ultrasonic Antifouling system. 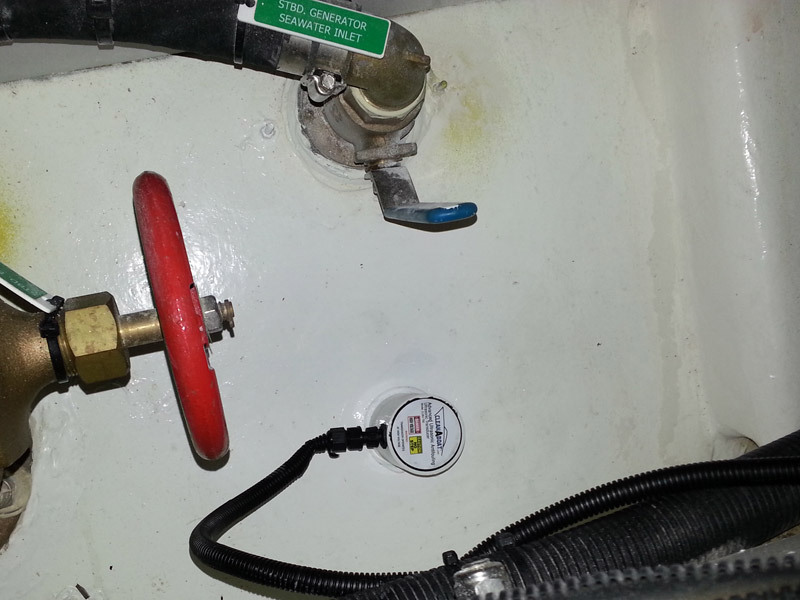 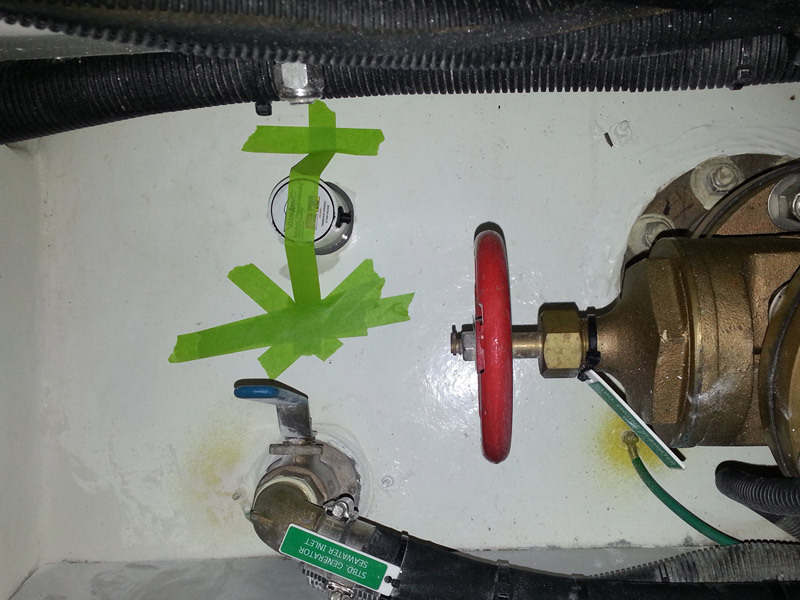 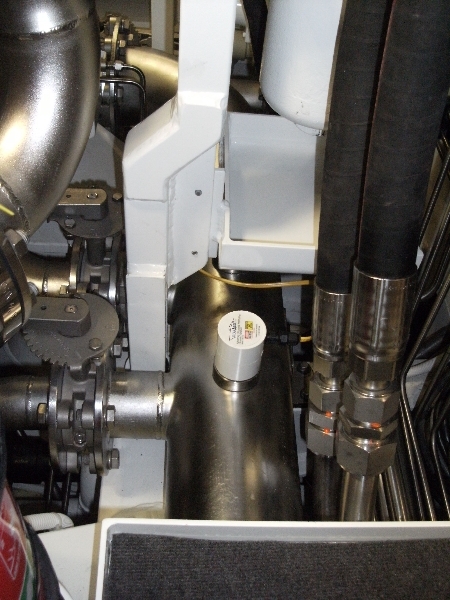 This vessel has a focus on running gear with protection on the bow thruster tunnel, the jet drive and focus added over the props. 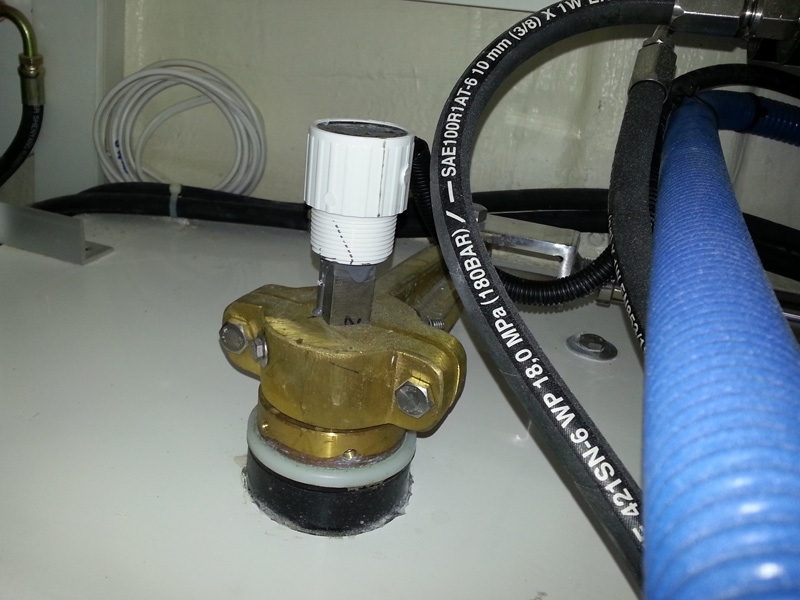 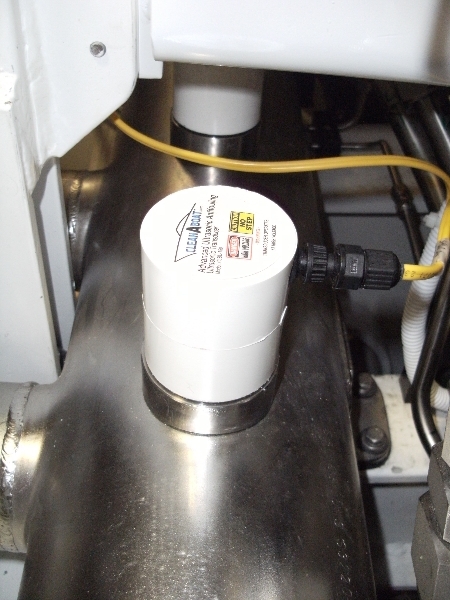 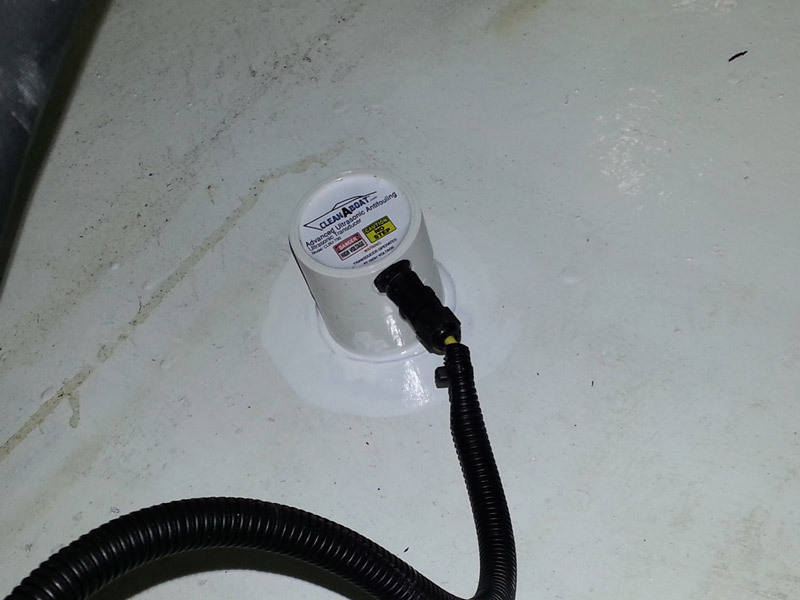 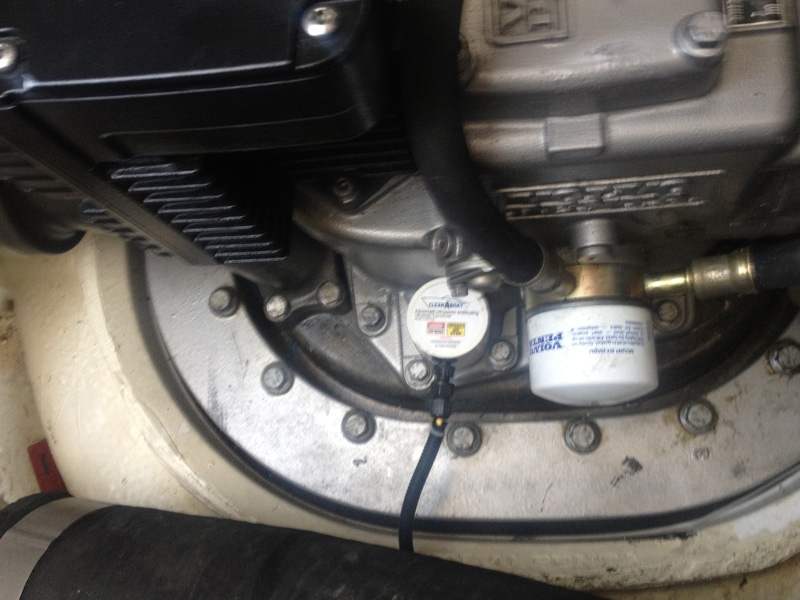 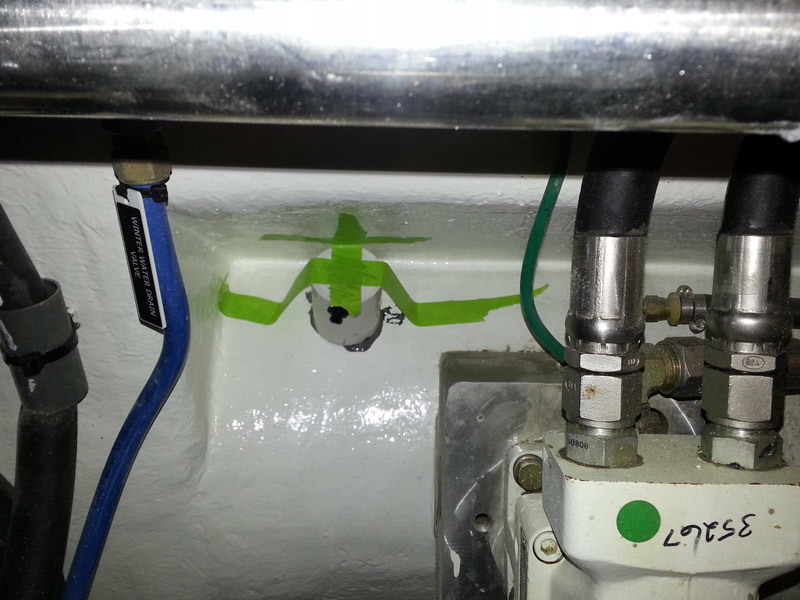 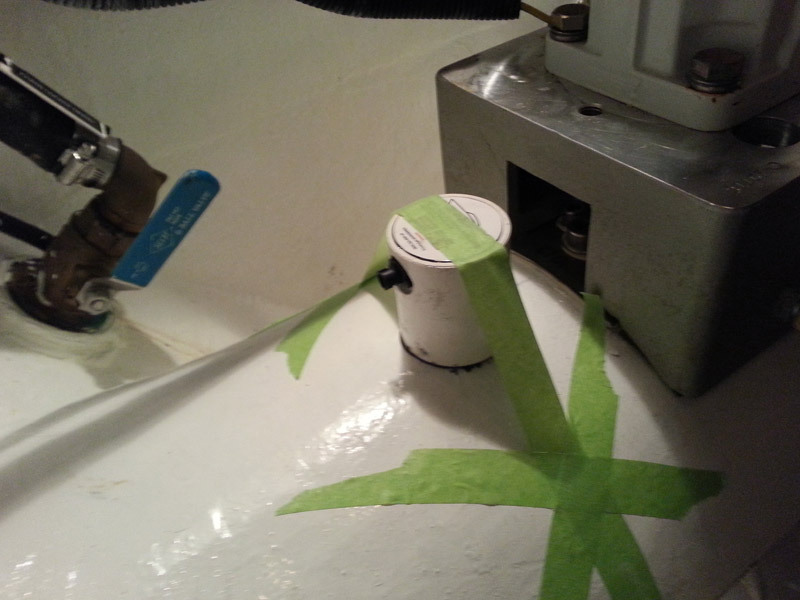 Transducers are also added to the hull for overall hull protection. 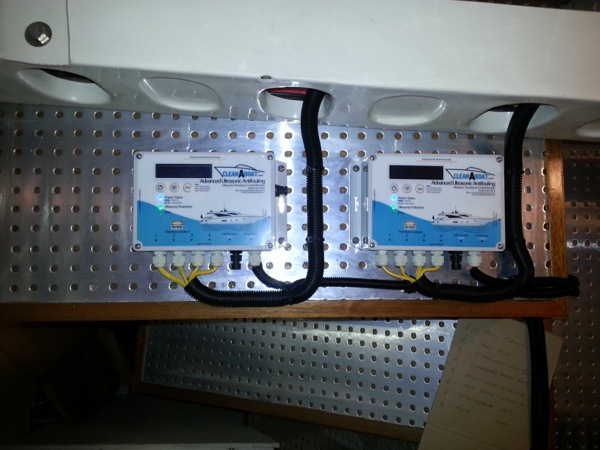 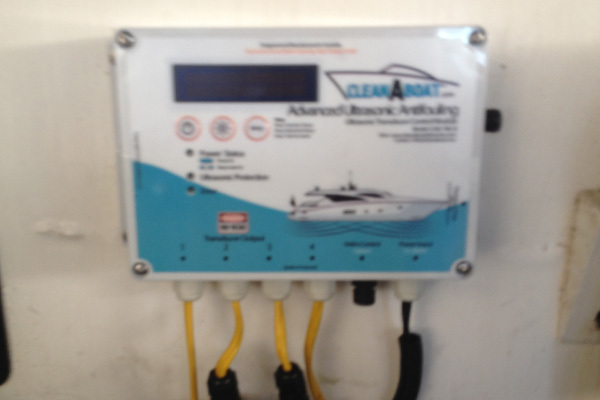 In all the vessel has 8 CleanABoat MegaSonic Ultrasonic Antifouling Transducers installed with two of our Quad Modules operating.